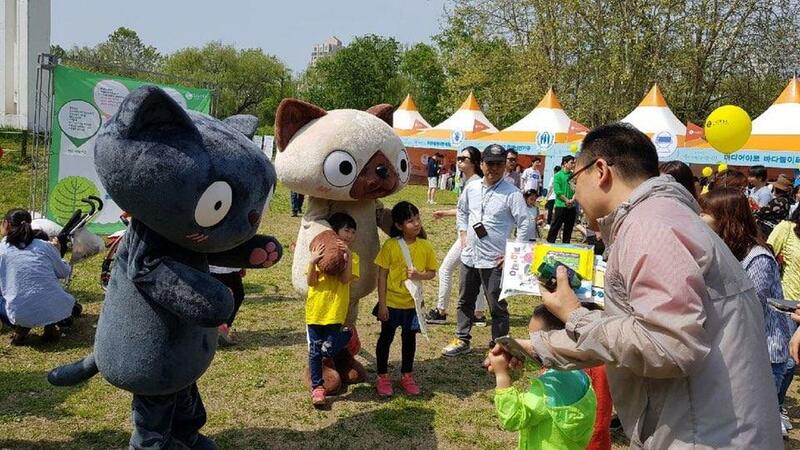 BOTOS: [Botos Family] Bori, the Siamese cat and Toto, the Russian Blue cat was participating at the Lotte Kids Art Competition 2018 event! 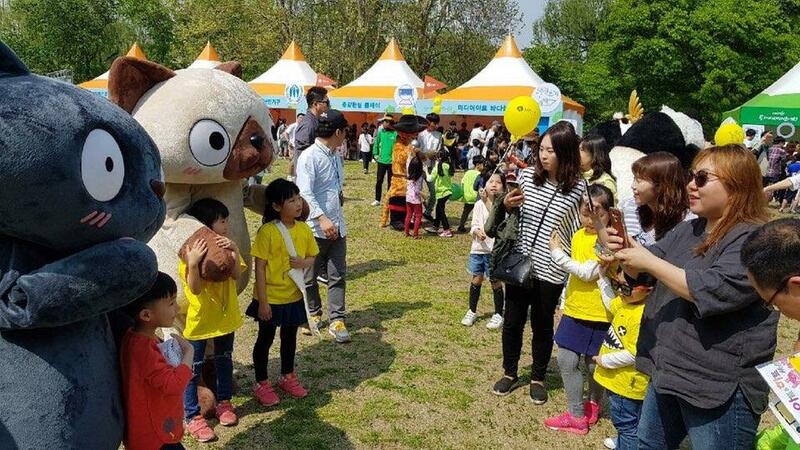 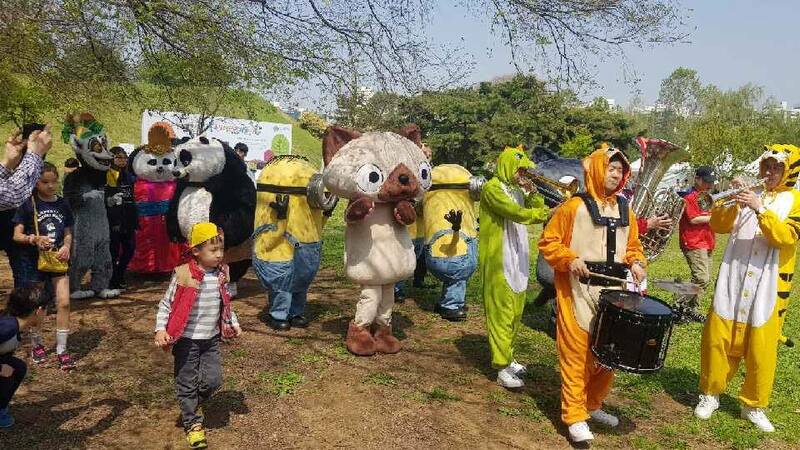 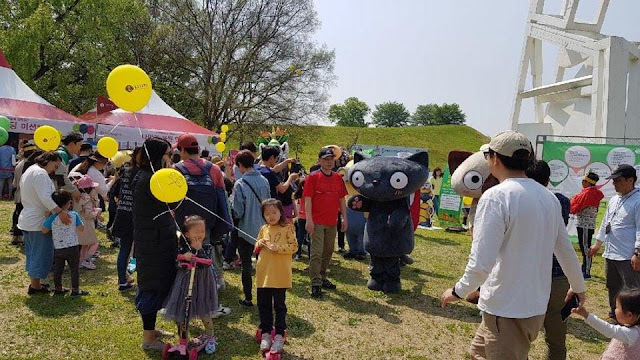 [Botos Family] Bori, the Siamese cat and Toto, the Russian Blue cat was participating at the Lotte Kids Art Competition 2018 event! We meet and support children to be a wonderful artists in the future.